Dr. Alan R. Vinitsky is a Board Certified Internist, Board-certified Pediatrician, and a long-standing member of the American Academy of Environmental Medicine. He serves his community, the region of Maryland, and beyond, as a consultant in environmental health and illness. This blog posting represents an excerpt of an article posted at the Maryland Smart Meter Awareness website. To the read the entire article, click on the following link: http://marylandsmartmeterawareness.org/general-info/environmental-concerns/why-opting-out-of-the-new-utility-smart-meters-is-a-healthier-choice/. 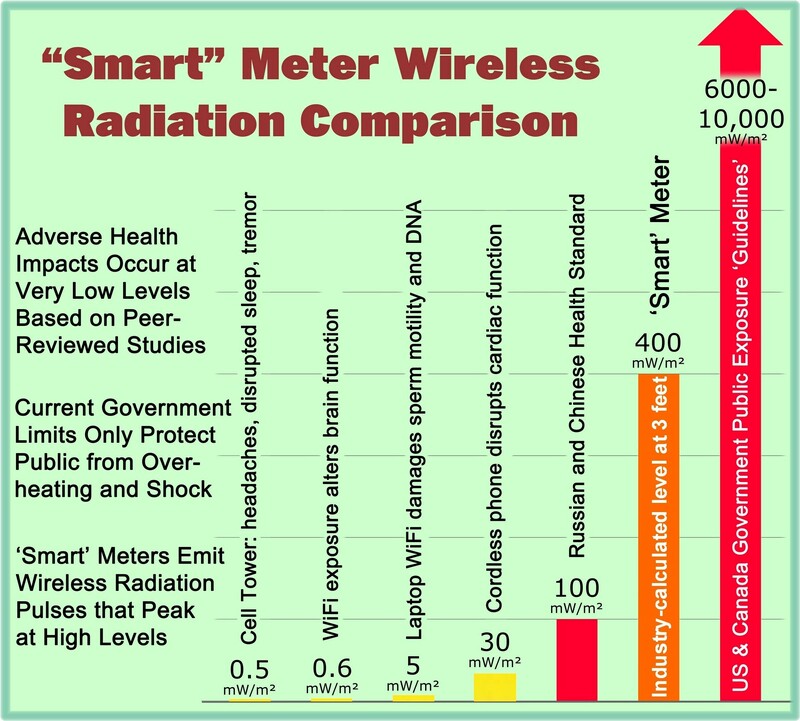 This entry was posted in Smart Grid, Smart Meters, and RF Emissions and tagged Health Effects, Opt-Out, Smart Meters. Bookmark the permalink. I am opting OUT. Of the new smart meter. I see a lot of reasons why people should NOT be getting a smart meter installed but I personally think that anything that will allow the consumer to better monitor their usage and spend can only be a good thing.